Improper installation of your woodstove can result in a house fire or cause greater pollution. If a stove isn't installed properly, it can also affect the draft of the stove. 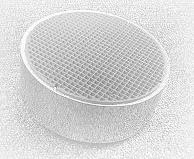 Proper draft is very important in reducing pollution and maintaining high efficiency. Before having your stove installed, be sure to check with local authorities regarding building codes and permits, and notify your fire insurance company. 1. By using a certified installer, they can determine the proper draft of your stove, make sure all the seals are tight, and ensure that your stove is installed with all safety measures necessary. 2. They will be able to make sure proper flue size and installation is being used. 3. They will make sure that the draft system seals are as tight as possible to prevent smoke from leaking into your house and to contribute to good draft. 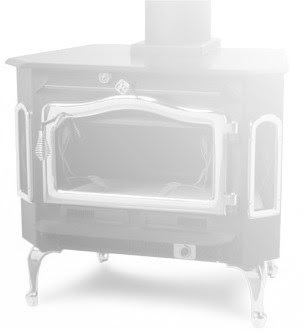 Contact your local certified wood stove installer for complete details. Again, this is very important for your safety and comfort.